The Malta Philharmonic Orchestra (MPO) will be embarking on its first US tour, celebrating both their 50th Anniversary and the World Heritage UNESCO site, Valletta, the European Capital of Culture 2018. The MPO will be led by the famous conductor Sergey Smbatyan, Honored Artist of the Republic of Armenia who frequently appears with MPO nowadays. This project was initiated and implemented by the European Foundation for Support of Culture (EUFSC) together with the Malta Philharmonic Orchestra, endorsed by the Valletta 2018 Foundation and supported by the Embassy of the Republic of Malta to the USA and Malta Tourism Authority.The EUFSC has a very vast portfolio of projects and events which are organized in Malta and abroad, with an extensive calendar especially during the past three years. 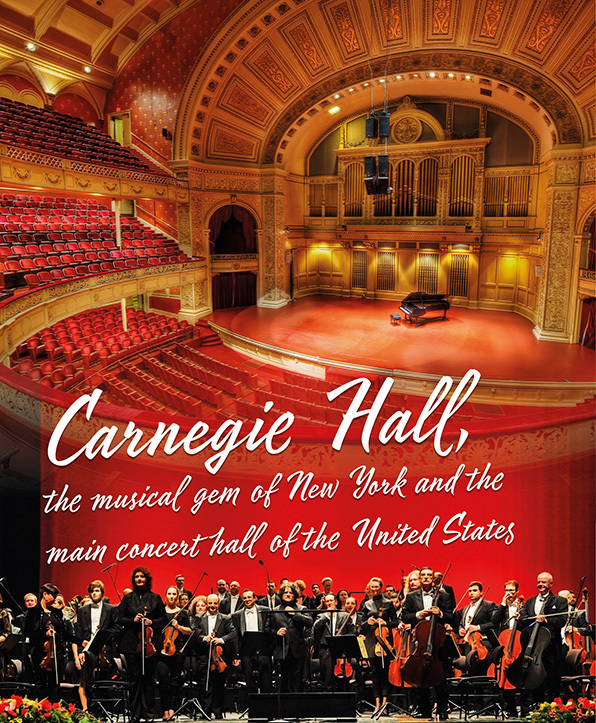 The MPO Valletta 2018 Tour will start in Philadelphia on November 27that the renowned Kimmel Center for the Performing Arts; proceed to North Bethesda on November 29that the Music Center at Strathmore – Washington DC, and their final stop will be in New York City on December 1stat Carnegie Hall. The concerts will be attended to by H.E. Keith Azzopardi, Ambassador of Malta to the United States of America and H.E. Carmelo Inguanez, Permanent Representative of Malta to the United Nations. Each concert will begin with a performance of Rebbieħa, a symphonic poem penned by Gozitan composer Joseph Vella. The MPO will then continue with the work of famous modern American-Maltese composer, Alexey Shor, with Austrian pianist Ingolf Wunder (prize-winner of many international competitions, Deutsche Grammophon artist) as a soloist, before rounding off its concerts with Dmitri Shostakovich’s famous Fifth Symphony.